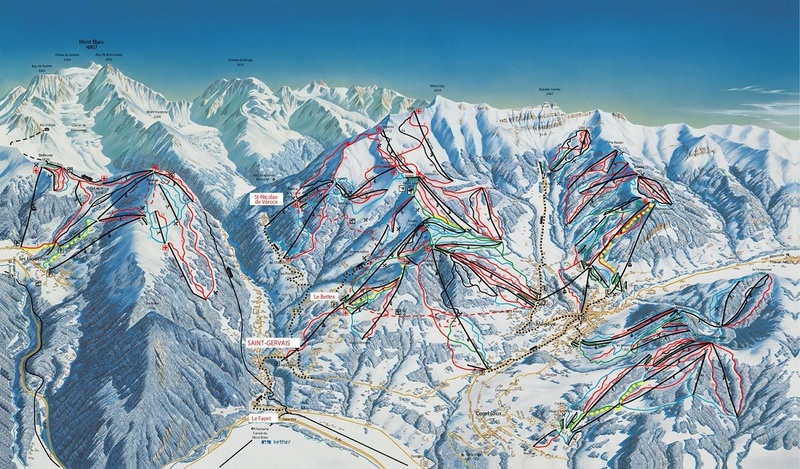 The Evasion Mont Blanc (Saint Gervais, Megève, St Nicholas de Veroce, Les Contamines Hauteluce, Combloux and La Giettaz) has 445km of piste from 1100m – 2500m. 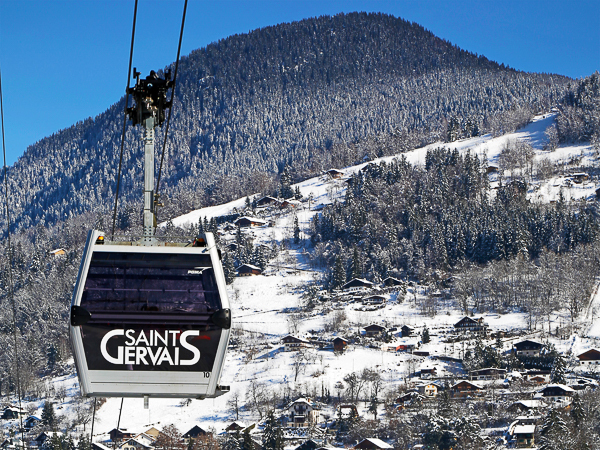 All our breaks to St Gervais include a full region lift pass, covering the Evasion-Mont Blanc area, in the package price. 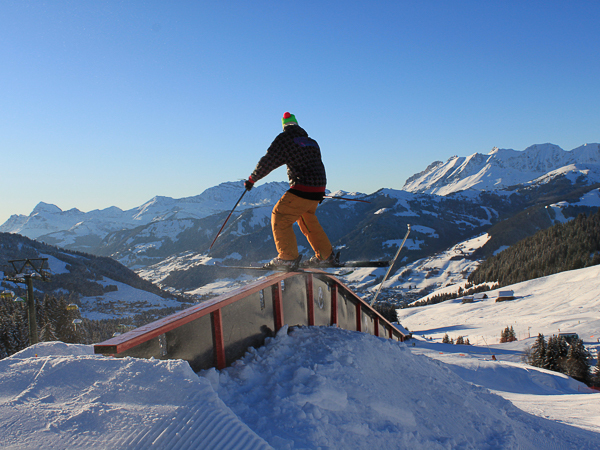 Return here for key information, as well as details of our great ski short break accommodation options in Le Grand Bornand. 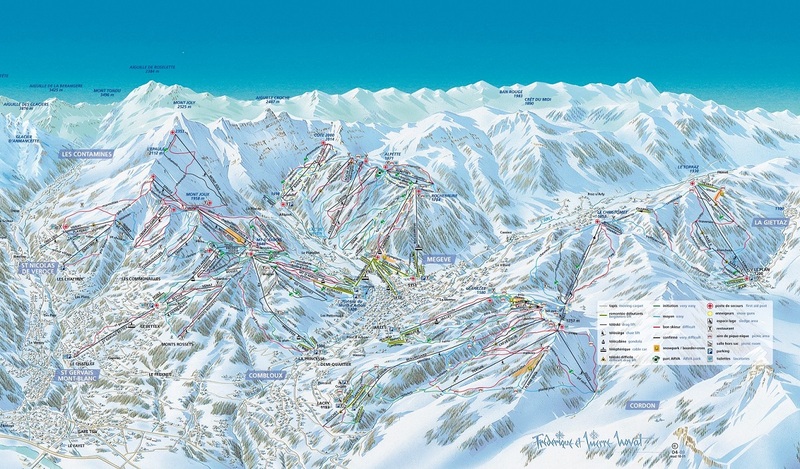 If you have any questions about skiing or snowboarding in St Gervais/Evasion Mont Blanc ski region or any other aspect of a short ski break in the French Alps, we have 15 years of local knowledge to share and are here to provide all the information you need.